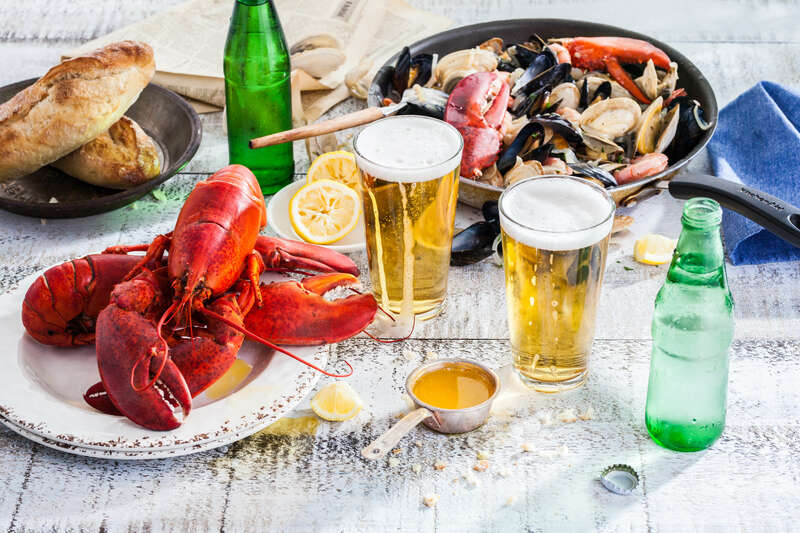 For more than 150 years, Prince Edward Island lobster fishers have been waking up early, setting their traps and hauling in the most delicious red-shelled crustaceans to share with customers around the world. About 1200 Island lobster fishers work out of PEI’s 45 ports; many fishers are carrying on a tradition that goes back generations. The Island’s lobster fishers work on the water for two months in one of PEI’s two lobster seasons and the first day of the season is known as Setting Day. It’s a day of celebration, when hundreds of boats leave port, loaded down with traps, heading for the fishing grounds, while hundreds from the community come out to cheer them on! The rest of the year is busy as the fishers and their families work to maintain their boats, and build and repair their traps. 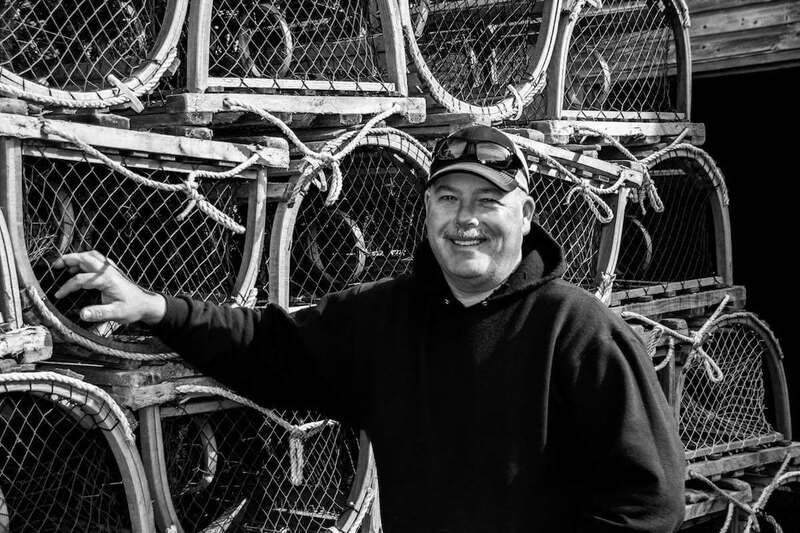 PEI’s lobster fishers are also very active in protecting the health of the fishery and spend time reviewing research, attending meetings, and discussing the future of the sector. The lobster fishery is truly at the heart of rural PEI, where life ebbs and flows with the lobster season. Get Lobster PEI recipes and information by email.